Successfully policy implementation begins with a planned vision. In return, that vision must be transformed into effective action. MCS can work with our clients to transform that vision into reality. This requires being informed on key policy decisions and up-to-date on current policy issues and current legislation that can affect you. 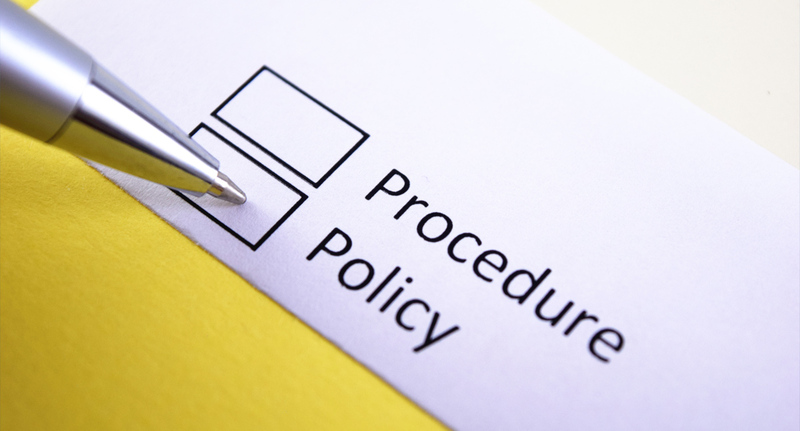 MCS can help translate your policy ideas into policy solutions that get the attention of policy makers and meaningful results for your business. Our firm tracks state policies and administrative actions on key legislative issues such as tax increases, social service policies, education, workforce development, municipal policies and others concerns, providing you with up to the minute information on issues and policies that relate to you. We are committed to using our expertise to help develop policies to respond to an ever-changing community in the State of Mississippi which will dramatically impact your goals.